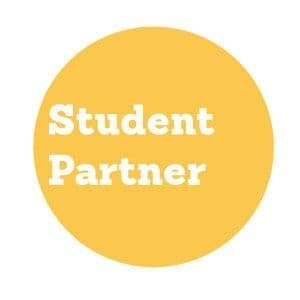 Before anything else, would you partner with us in prayer for our College, and those we send. Please email us to sign up for our prayer letters, and join us in prayer to see God’s mission fulfilled. As a staff team, we meet on Mondays to pray. If you have specific prayer requests for us, please email them to us. Each year, we need to raise about 10% of our college budget of our income through donations from partners like you. If a partner will commit to giving £24 per month for three years, with gift aid, this will amount to just over £1,000 over the three years. 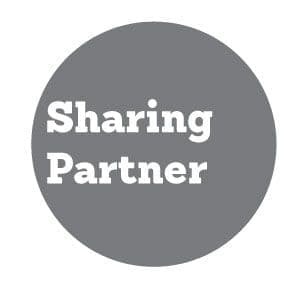 If 100 new partners would give £24 a month, this number would be significant - £36,000 per year for three years. So you can see how important and helpful a relatively modest regular monthly gift can be. 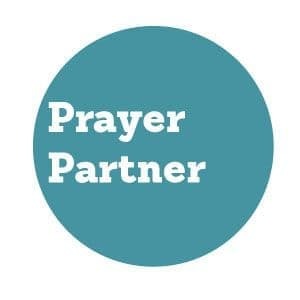 Would you prayerfully consider partnering us in this way? If you want to give a one off donation please fill in the form at the bottom of this page, if you want to give a regular standing order please download and print out this form. Interested in our courses or know someone who might be? Email us to request a prospectus. Share your story with us by sending us an email – we want to hear what God is doing in your life since leaving BBC if you are an Alumni, or how mission is being worked out in your life, church, or community. Hi, I'm Rachel Swift, the Partnership Coordinator. I want to hear from you and connect the what the College is doing to people and churches across Northern Ireland, the UK, and with our alumni and friends around the world. What prompted you to give? Appeal Letter Student/Lecturer Visit Social Media BBC Event BBC Email Gift Aid my donation. 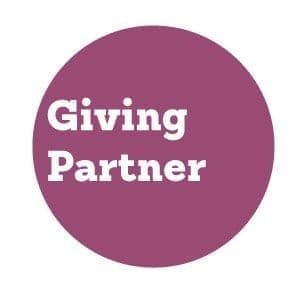 I want to Gift Aid my donation to Belfast Bible College, any donations that I have made in the last four years, and all donations I make in the future. I am a UK taxpayer and understand that if I pay less Income Tax and/or Capital Gains Tax than the amount of Gift Aid claimed on all my donations in that tax year it is my responsibility to pay any difference. Belfast Bible College will claim 25p for each £1 I've given. I will notify Belfast Bible College if I want to cancel this declaration, change my name or home address or no longer pay sufficient tax on your Income and/or Capital Gains. 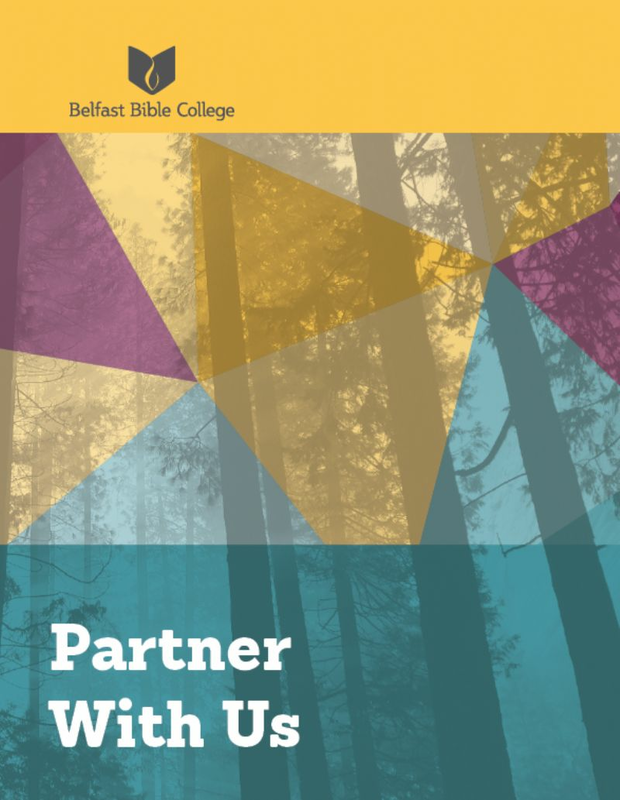 The tax reclaimed will be used to help fund the whole of Belfast Bible College’s work.